We have everything you need. 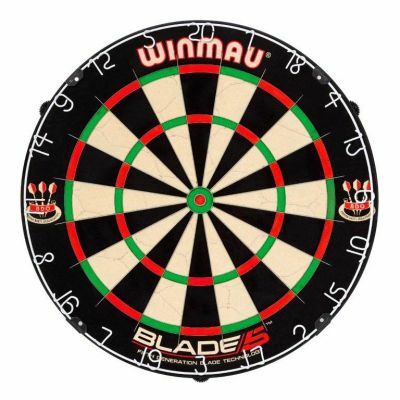 We also have the experience to help you find the right dart board for you. Why settle for “bar darts,” when you can get your own set of high quality soft-tip or steel-tip darts at great prices? We have a HUGE selection in stock and ready to go home with you. 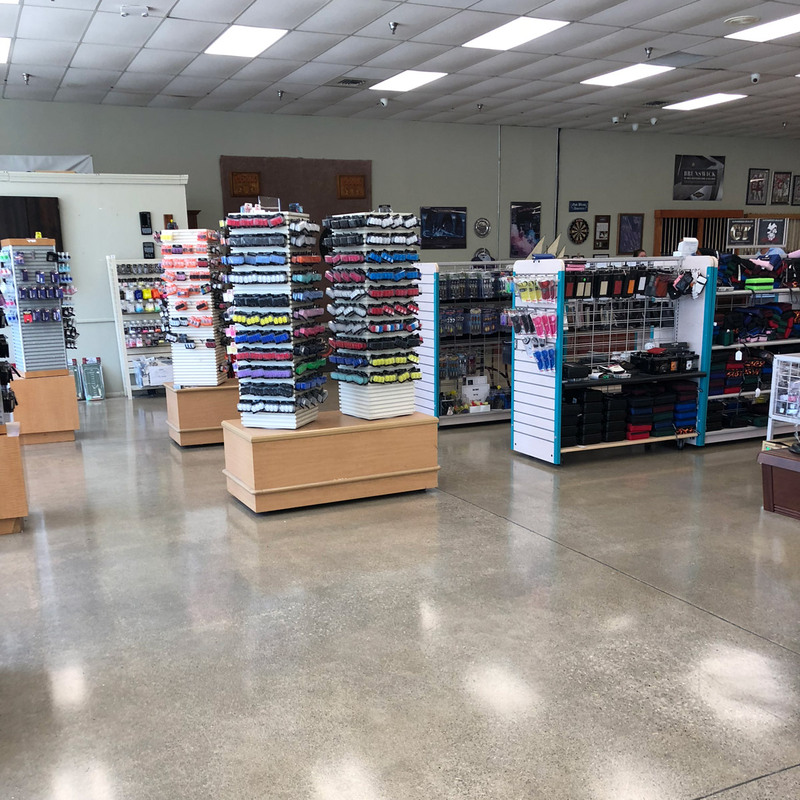 With such a large selection of dart supplies, you are sure to find exactly what you are looking for at Billiards Plus. If you can’t find it here, we are more than happy to make a special order for you. 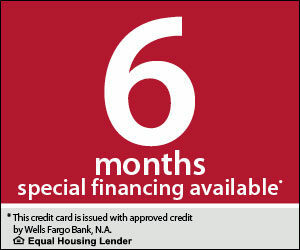 If you have any questions, please give us a call at (614) 760-9797. We will be happy to help you.